On November 12th, all CityLIS students taking classes on Mondays (i.e. full-time and part-time year 1) will attend the BL Labs Symposium at the British Library. The concept of data files as documents, which can be subject to the processes of documentation, is familiar to all of us at CityLIS, as part of our engagement with the discipline and practice of library and information science. To further our understanding of data collections, and how they can be used to advance knowledge and understanding within a variety of disciplines, we are pleased to be working with BL Labs to explore their digital data, to engage with current research, and to imagine new projects and possibilities. The aim of our class visit is to provide all our students with an opportunity to visit the site of the UK National Library, and to introduce everyone to the new knowledge and creative insight that can be gained from working with digital data/information. Although focused on the BL collections, the day should spark ideas for wider application throughout the information sector. 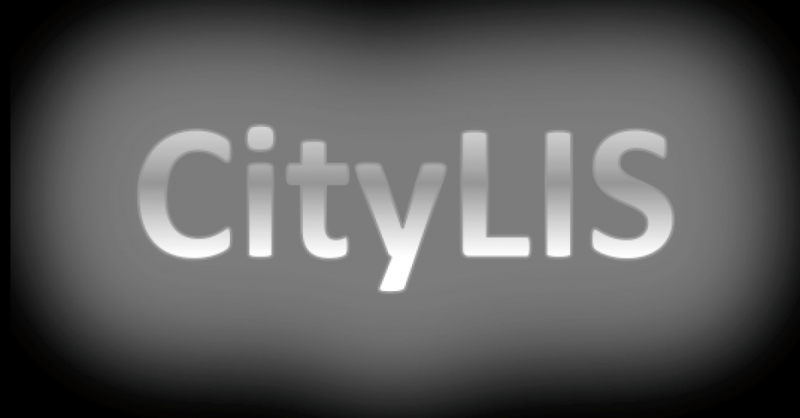 CityLIS students will also experience first hand, attendance at a multidisciplinary, professional symposium, and have the opportunity to meet information professionals, artists and scholars from beyond the CityLIS environment. This exercise works with content included in several CityLIS modules, including INM348 Data, Information, Technologies and Applications, INM304 Digital Libraries and INM356 Research Methods and Communication. This entry was posted in Events and tagged BL Labs, CityLIS, Digital Collections, Digital Humanities. Bookmark the permalink.